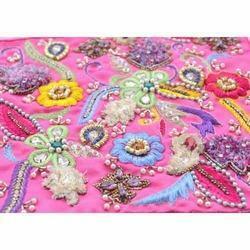 Leading Manufacturer of stone embroidery works, stone embroidery work, embroidery beads sequins mix work, saree embroidery jaal work, dabka zari moti work and resham zardozi embroidery works from Ghaziabad. 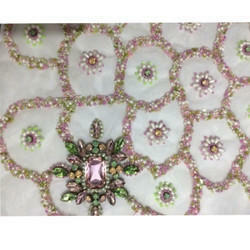 Being one of the reputed companies, we are offering a wide range of Stone Embroidery Works to our precious clients. These are rendered by our professionals according to the client’s demands. Together with this, offered services are highly credited for their promptness and reliability. 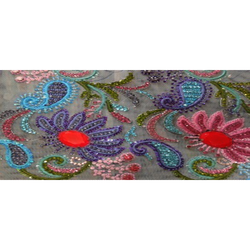 Supported by the highly accomplished crew of employees, our organization is offering a wide assortment of Stone Embroidery Work. Offered array of services is rendered using the latest technology within the limited period of time. 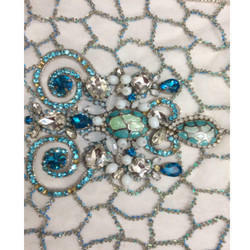 In addition to this, offered stone embroidery work services are famous due to their client-focused approach and perfect execution. 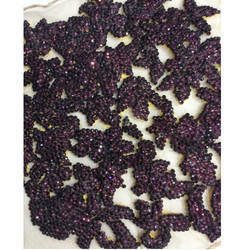 We are offering Embroidery Beads Sequins Mix Work. 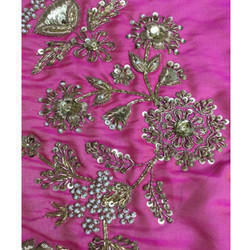 We are offering Saree Embroidery Jaal Work. 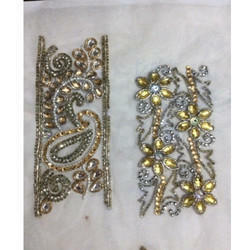 We are offering Dabka Zari Moti Work. 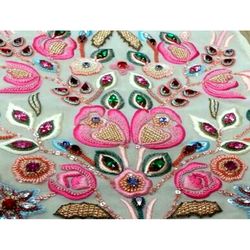 We are offering Resham Zardozi Embroidery Works. 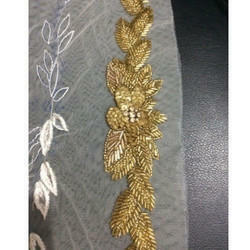 We are offering Embroidery Work. 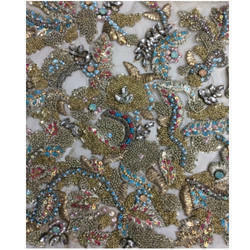 We are offering Embroidery Sequins with Tulle Work. 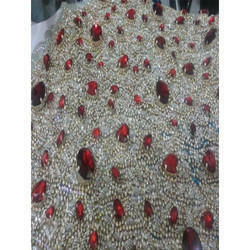 We are offering Embroidery Sequins with Resham Work. 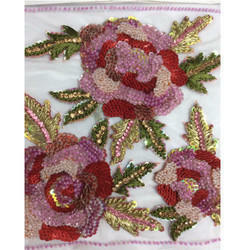 We are offering Embroidery Resham Work. 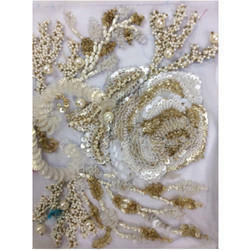 We are offering Embroidery Sequins Beads Work. 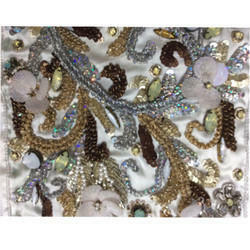 We are offering Embroidery Sequins Work. 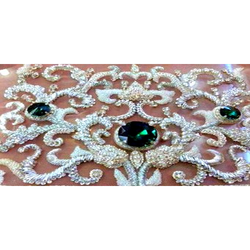 We are offering Embroidery Lace Sequins Work. 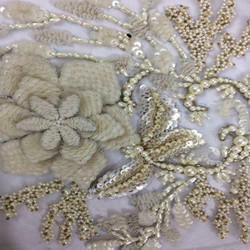 We are offering Embroidery Pearl Work. 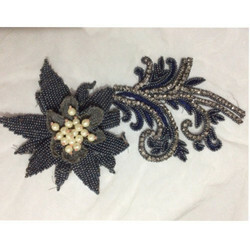 We are offering Embroidery Beads Work. 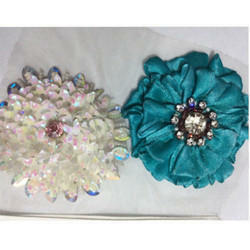 We are offering Embroidery Boota Work. 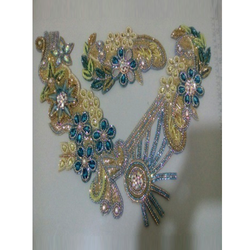 We are offering Embroidery Cutdana Work. 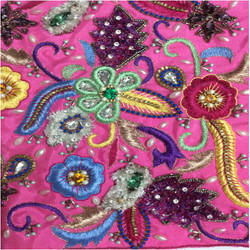 We are offering Embroidery Boota Jaal Work. 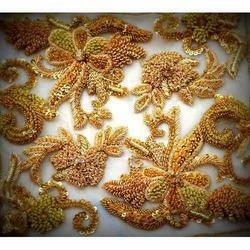 We are offering Embroidery Dabaka Beads Work. 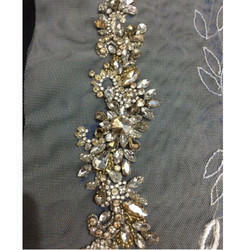 We are offering Embroidery Belt Work. 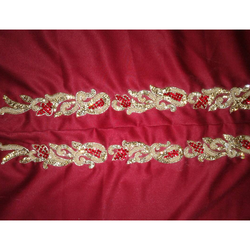 We are offering Embroidery Belt Kutdana Work. 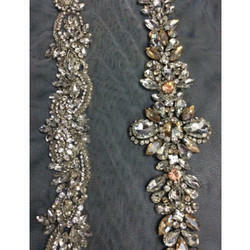 We are offering Moroccon Belt Work. 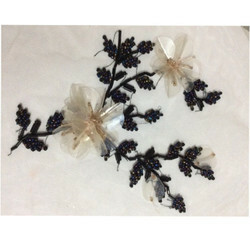 We are offering Embroidery Stone Work. 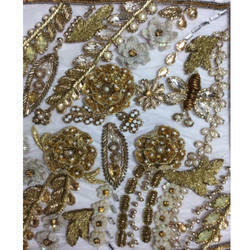 We are offering Embroidery Dabaka Work. 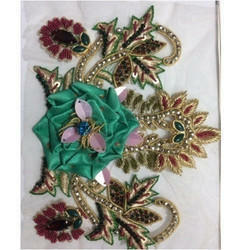 We are offering Embroidery Chandla Work. 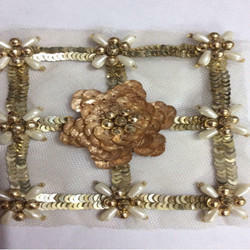 We are offering Embroidery Dabaka Nakshi Work. 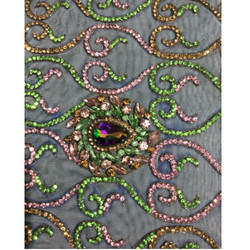 We are offering Embroidery Resham Zari Work. 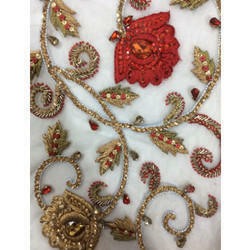 We are offering Lehenga Embroidery Jaal Work. 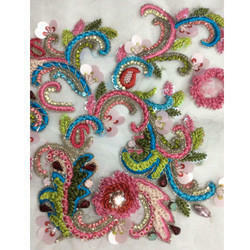 We are offering Beads Stone Embroidery Work. 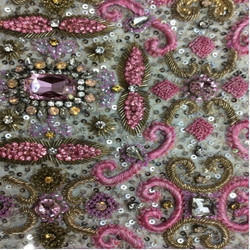 We are offering Stone Resham Mix Embroidery Work. 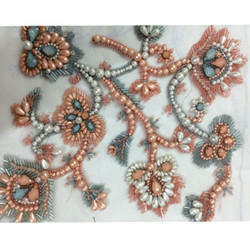 We are offering Pearls Embroidery Work. 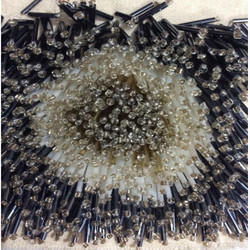 Material Tulle, Sequins, Beads,stone, All Good Quality Material. 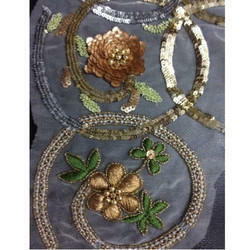 We are offering Fringes Embroider Pipe Work. 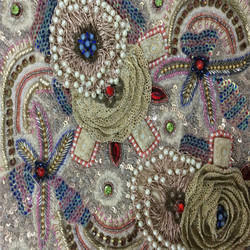 Looking for Embroidery Work ?